Corky, my younger brother who loved G.I. Joe’s and G.I. Joe’s people and who never had a bad word to say about anybody. He is missed. 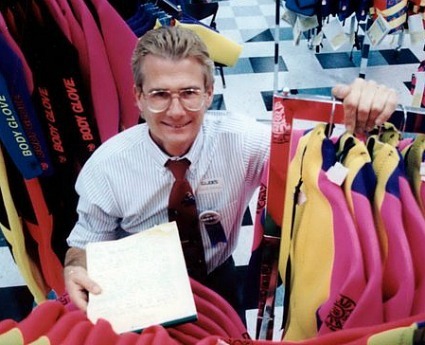 Photo from 1991 pre-opening preparations for second Washington state store in Federal Way, between Seattle and Tacoma. This entry was posted in Corky Orkney, Federal Way store. Bookmark the permalink.